Do you love adult coloring books? Or free coloring pages? 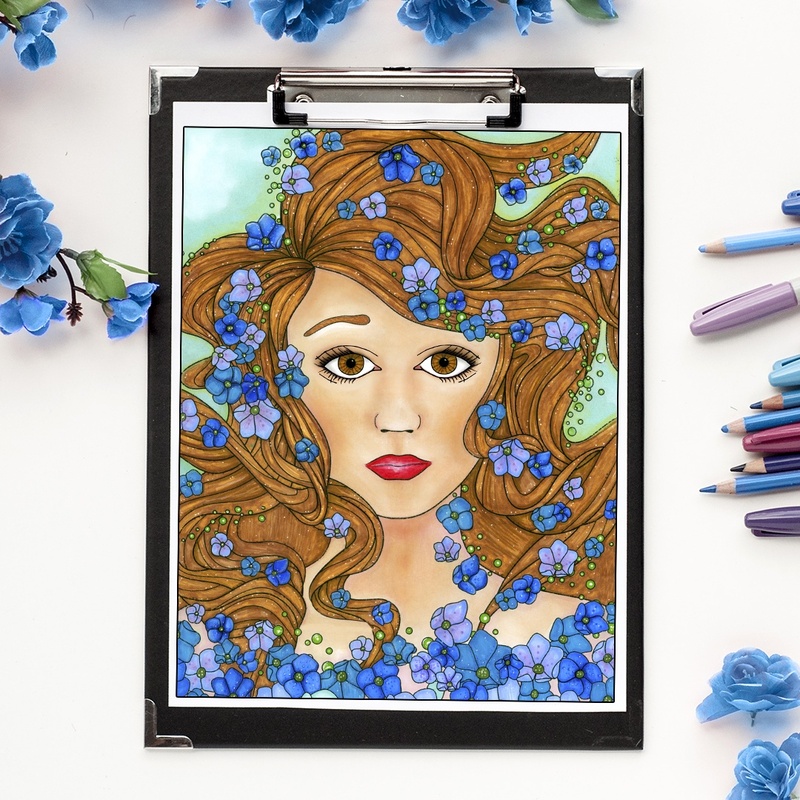 It doesn’t take long to find “free” adult coloring pages on the internet – however, so many of them are from unreliable sources who have stolen them (knowingly or unknowingly) from the original artists. Google Images and Pinterest are full of copies of pages from books that were never intended to be given out for free, hurting artists and confusing colorists! 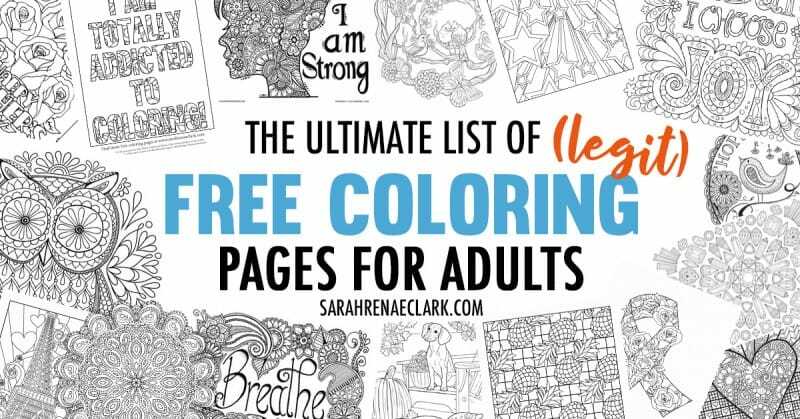 That’s why I’ve put together this list of reliable sources for you to find free coloring pages for adults (and for kids too!). 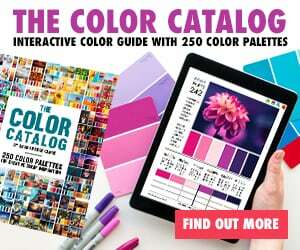 Please share this blog post with your friends (on Facebook or Pinterest) or on your own website to help other colorists find these free coloring pages, and to help the artists get the exposure they deserve for being so generous with their free coloring pages! Please note: While I’ve gone to a huge effort to check the reliability of these sources at the time of writing this, responsibility for the content lies solely with the owners of these linked websites. If you have any problems with your downloads, please contact the respective websites (not me!). If any of these links are found to be unreliable or untrustworthy, they will be removed from this list immediately. Please also note that some of these free pages are hosted on websites that include advertising or other paid products. I have also included shopping links to products on Amazon, which uses my affiliate link (so I’ll get a small cut if you click on them). 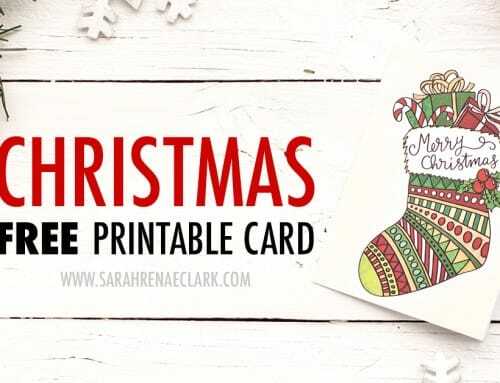 Sarah Renae Clark 20+ free original coloring pages and other printables by Sarah Renae Clark. Patterns, mandalas, flowers, seasonal, quotes, calendars, crafts, Christmas, bookmarks, other. Art is Fun Free original coloring pages by Thaneeya McArdle. Quotes, owls, hippie designs, abstract patterns, mandalas, sugar skulls, other. 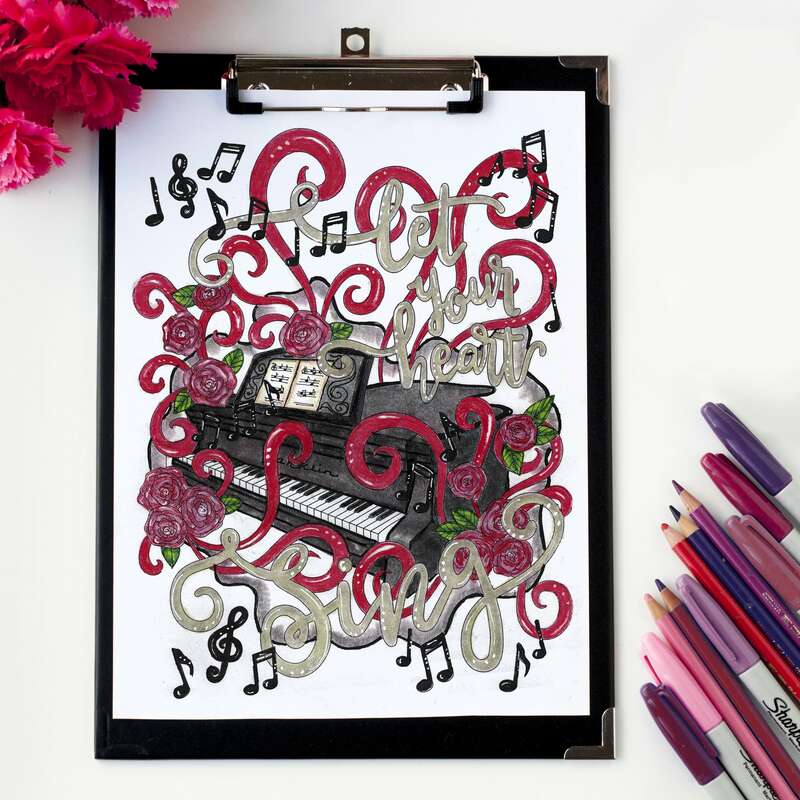 Faber-Castell 25+ Free coloring pages for adults. Animals, gems, patterns, flowers, people, Christmas, other. Dover Publications Free coloring pages from popular Dover coloring books when you sign up for their email newsletter. Cats, flowers, patterns, people, scenery, other. Trail of Colors A huge range of free coloring pages for adults. Animals, flowers, birds, quotes, holidays, hearts, other. 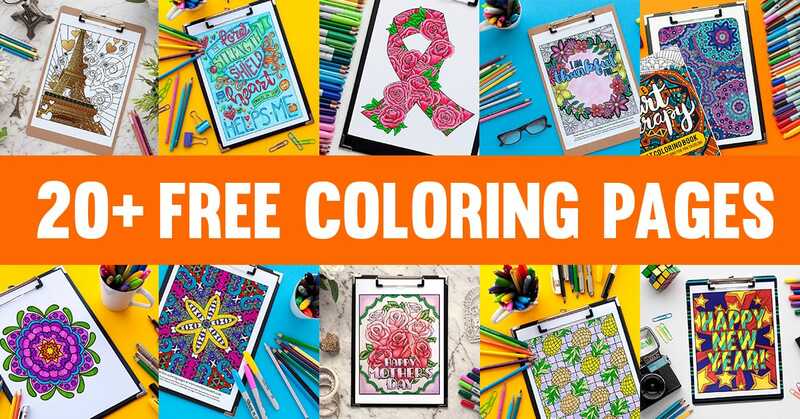 Crayola Huge range of free coloring pages for kids and adults. Disney, animals, seasons, holidays, places, educational, other. 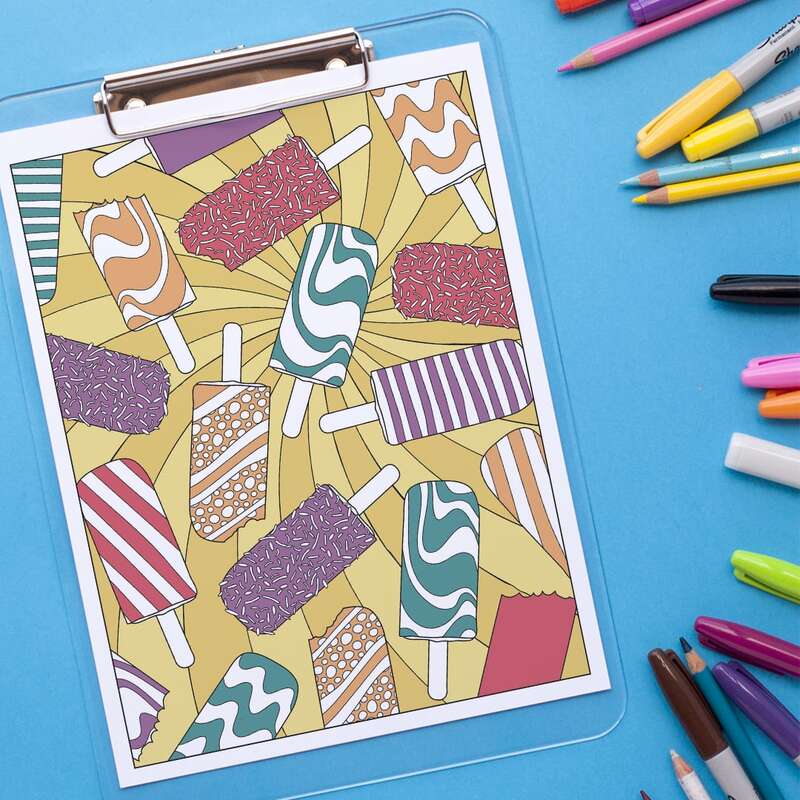 Favecrafts 43+ printable coloring pages. Flowers, quotes, patterns, mandalas, animals, Christmas, other. 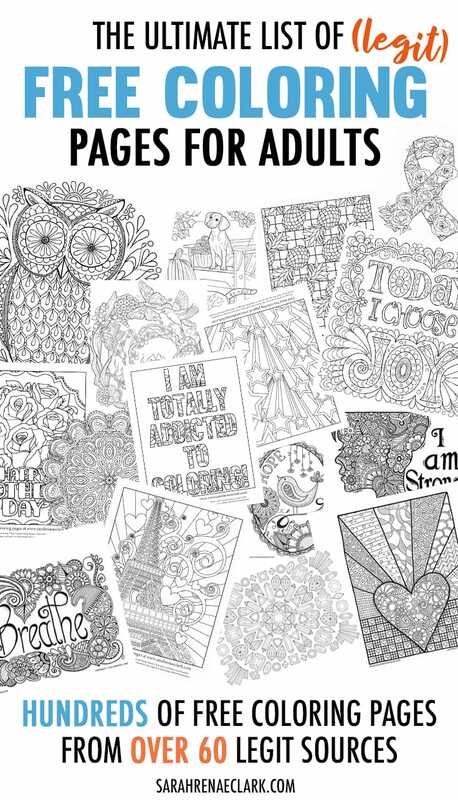 The Guardian 5 free adult coloring pages from Johanna Basford’s Secret Garden coloring book. Johanna Basford, Secret Garden. 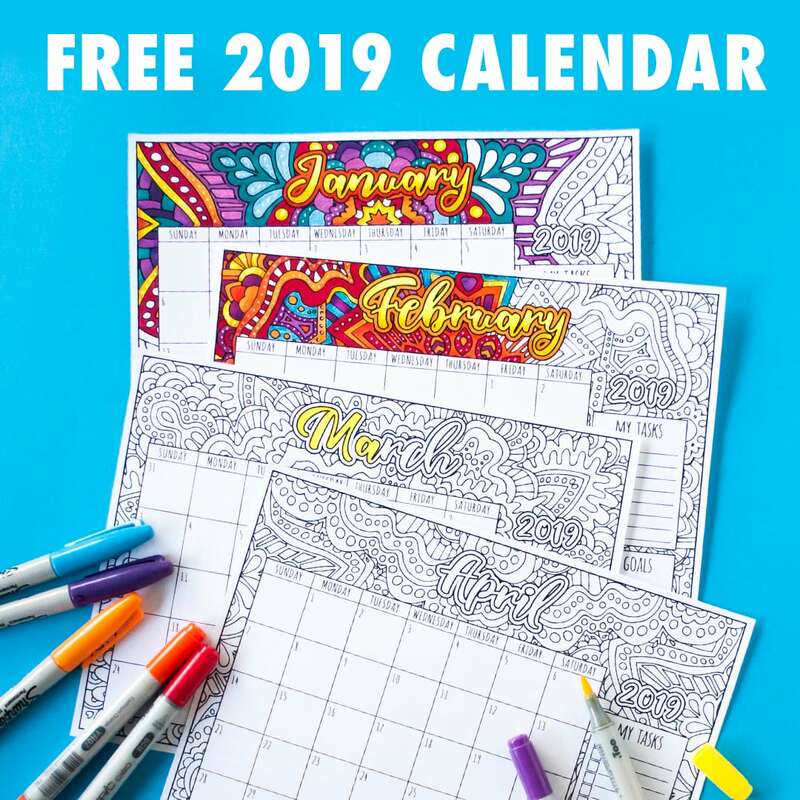 Colour With Claire Hundreds of free coloring pages by various artists including Johanna Basford and Millie Marotta. Secret Garden, Lost Ocean, Christmas, animals, holidays, sweary, patterns, mandalas, pop culture, other. Tried and True Free original coloring pages by Vanessa Brady Quotes, inspirational, Father’s Day, other. Dawn Nicole Designs Original free coloring pages and printables by Dawn Nicole. Quotes, floral, mermaids, patterns, lettering, other. Coloring Pages Bliss 50 free coloring pages by Jennifer Stay when you subscribe to the email newsletter. Quotes, mandalas, holidays, inspirational, other. The Maven Circle 5 free original printable mandala coloring pages. Mandalas. Maniacal Confessions Free coloring pages from various artists. Fantasy, skulls, silly, holidays, patterns, other. Deborah Muller Free coloring pages by Deborah Muller (hosted on Pinterest). Fantasy, holidays, animals, mermaids, other. Meg Cowley 10 free coloring pages from Meg Cowley’s books when you sign up for her email newsletter. Floral, fantasy, quotes, animals, scenery. 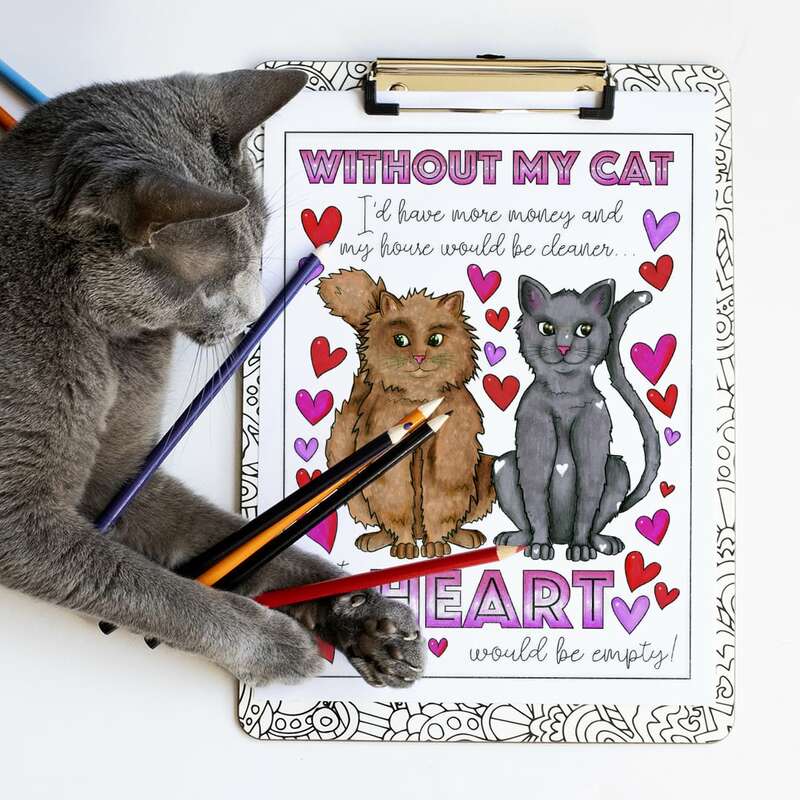 Easy Peasy and Fun A range of free coloring pages from various artists (some original). Animals, flowers, ocean, owls, mandalas, other. Mum in the Madhouse Various free printables and coloring pages. Christmas, seasons, gift tags, quotes, holidays, bookmarks, flowers, quotes, other. 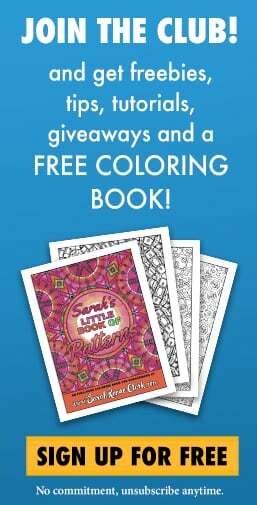 Color Your Way to Happy Free sampler coloring book by Nerine Martin when you sign up for the email newsletter. Various. SuziQ Creations Original free adult coloring pages by Sue Chastain. Quotes, inspirational, cancer, flowers, patterns, mandalas, other. Red Ted Art 25+ sets of free coloring pages for adults by various artists Mandalas, quotes, leaves, ocean, animals, owls, patterns, butterflies, faces, Christmas, Easter, holidays, other. Moms & Crafters Various free coloring pages and printable crafts. Bookmarks, crafts, quotes, butterflies, birds, animals, seasons, hearts, other. 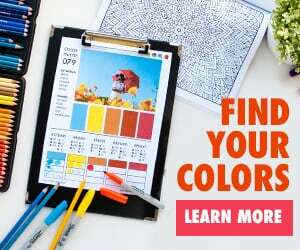 DiceBird Huge variety of free coloring pages for adults and kids. Mandalas, patterns, calendars, hearts, owls, flowers, bugs, other. Coloring Faith Free Christian coloring pages. Christian, scriptures, quotes, patterns, animals, other. WHSmith Free pop culture coloring page samples from books. Pop culture, dot-to-dot, Color Quest, animals, Millie Marotta, Kerby Rosane, other. Michael O’Mara Free coloring pages to color online or print out. Art therapy, animals, mandalas, dot-to-dot, mazes, comic books, other. Selina Fenech Original free coloring pages by Selina Fenech. Fairies, fantasy, people, animals. In The Playroom Free sample coloring pages from the ‘One and Only’ coloring book series. Birds, cats, food, waves, houses, butterflies. The Guardian Free sample pages from the ‘Fantastic Cities’ coloring book by Steve McDonald. Cities, landscapes, buildings. Squidoodle Original free coloring pages by Squidoodle. Sweary, flowers, leaves, skulls, quotes, steampunk, retro, other. 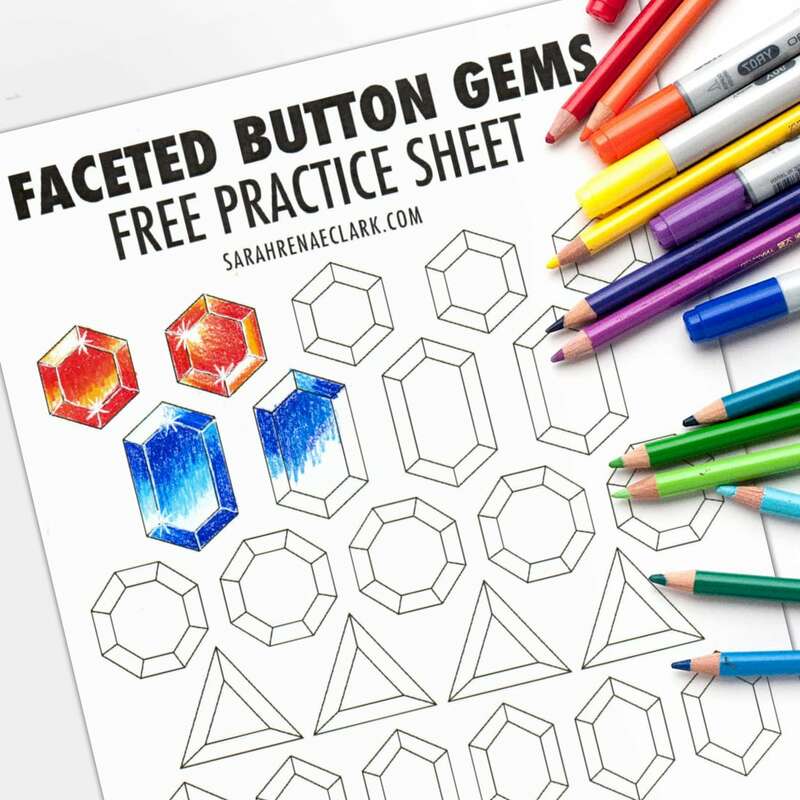 Educational Printables Free coloring pages and other printables for personal use, classrooms and homeschooling. Alphabet, color by code, mandala, geometric, seasonal, holidays, cards, other. Kenal Louis 24 Free coloring pages by Kenal Louis. Abstract, shoes, music, hearts, cats, butterflies, other. Color Me Forum 10+ original free coloring pages (within the shop). Quotes, mandalas, challenges, word search, animals, floral, fantasy. Baylee Jae 15+ original free coloring pages by Baylee Jae. People, animals, cute, fantasy, Christmas, other. Collette 8 original free grown-up coloring pages by Collette Fergus. Dresses, quotes, bookmarks, abstract. Ellen Million Free sample coloring pages from various books by Ellen Million. Fantasy, floral, animals, people, Christmas, other. Vintage Coloring New free coloring pages added on Fridays. Various artists. Bygone art, vintage. Phat Cow Cartoons Free original coloring pages for grown-ups (within the shop). People, fantasy, animals, cancer, other. 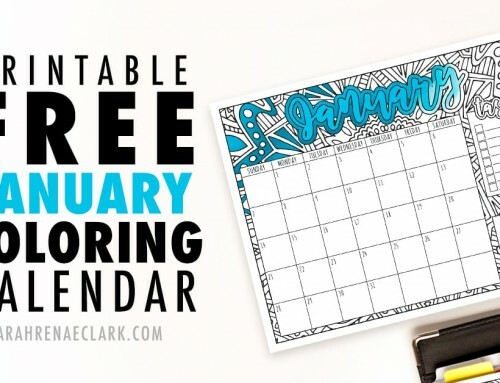 Coloring Book Club 5 free coloring pages when you subscribe to the email newsletter. Patterns, various. Hattifant Browse the blog for heaps of free coloring pages and articles (more than just the article linked here). Variety, patterns, animals, under the sea, other. 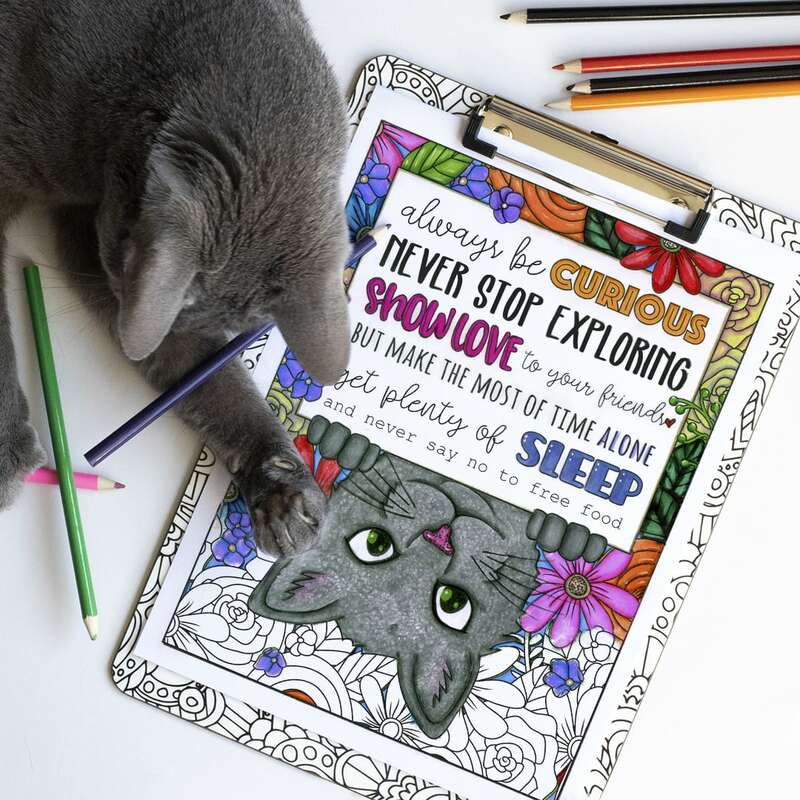 Patcatans 9 free printable adult coloring pages. Buildings, patterns, flowers, birds. Shrimp Salad Circus Various free original hand-drawn coloring pages. Nature, quotes, floral, gemstones, other. Liltkids Free printable coloring pages from the books by Liltkids.com. Animals, quotes, flowers, mermaids, patterns, other. 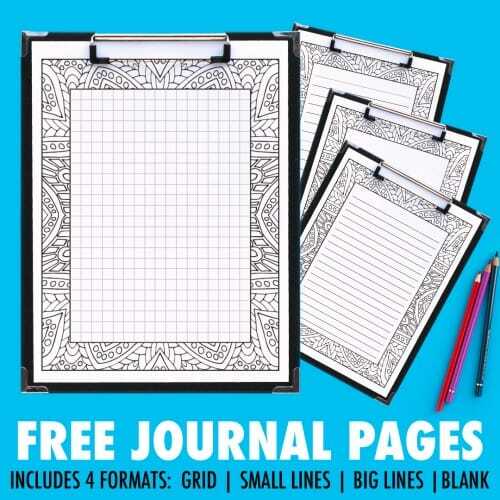 Gifts.com 4 beautiful coloring pages for adults and links to other websites with free pages. Animals, quotes, mandalas, ocean. Ikea 16 Ikea-themed coloring pages. Patterns, furniture, interior decorating. Rachel Gillham 5 free original grown-up coloring pages by Rachel Gillham. Christmas, patterns. Geometrip Collection of free coloring designs and patterns. Mandalas, geometric, patterns. Dabbles & Babbles Various free kids coloring pages and printables on the blog. Fish, houses, bugs, owls, mandalas, other. Samantha Jean 6 original free adult coloring pages by Samantha Jean. Dragons, magic, mermaids, halloween. Sheri McClure Pitler Original free coloring pages by Sheri McClure-Pitler. Fantasy, abstract, geometric, art deco, mandalas, other. Cristin April Original free coloring pages by Cristin April Frey. Patterns, quotes, sassy, bookmarks, other. Sara Hickman Free original coloring pages when you subscribe to the email newsletter. Dandi Palmer Free printable coloring pages by Dandi Palmer. Patterns, animals, decorative, flowers, fantasy, ABC, other. Sew Mama Sew 2 free coloring pages from Jenean Morrison’s coloring book. Patterns, flowers. Arttherapie.ca 10 free coloring pages from various artists. (Website is in French. Scroll down past ads to access freebies) Flowers, people, sugar skulls, animals, patterns, other. Cayman Art Fix Free island-themed coloring book when you sign up to the email newsletter. Island scenes, fish, nature. Keleki Love Free coloring book with a mystery to solve when you subscribe to the email newsletter. 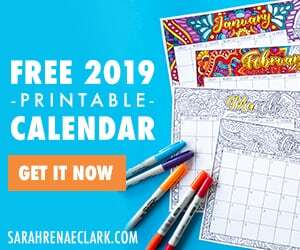 Gillian Adams Free 12-page coloring book by Gillian Adams when you subscribe to the email newsletter. Anne Manera 4 free coloring pages by Anne Manera. Quotes, color by number, calendar, cancer ribbon. Free-N-Fun Christmas 25+ free kids Christmas coloring pages by Oriental Trading. Christmas, winter, seasonal, kids. Free-N-Fun Easter 20+ free kids Easter coloring pages by Oriental Trading. Easter, kids, seasonal. Free-N-Fun Halloween 20+ free kids Halloween coloring pages by Oriental Trading. Halloween, kids, seasonal. Hallmark 12 free printable summer coloring pages. Paisleys, patterns, flowers, food, summer, other. JoDitt Free Christian coloring pages and printables with an email sign-up. Christian, inspirational, quotes, other. Flanders Family Free Christian coloring pages by Jennifer Flanders. Christian, inspirational, quotes, other. 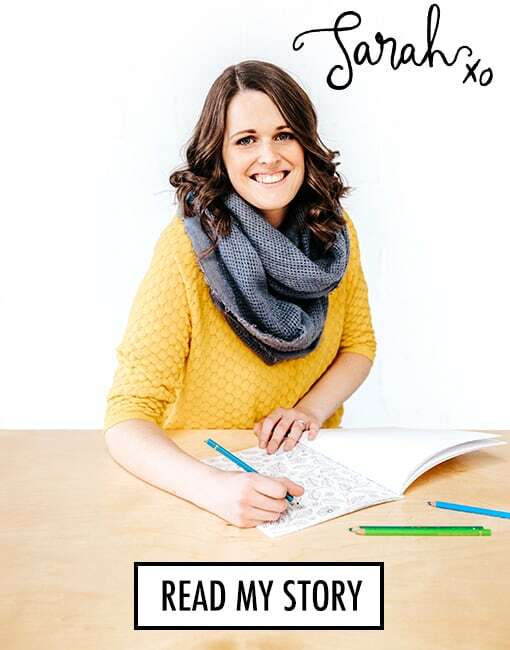 HomeMaker Magazine 5 free coloring pages by Amber Hatch and Alex Ogg. Mandalas, patterns. Kristina Crowley 5 free coloring pages when you sign up to the email newsletter. Patterns, other. Watkins Publishing 3 free coloring pages from ‘Colouring for Contemplation’. Nature. 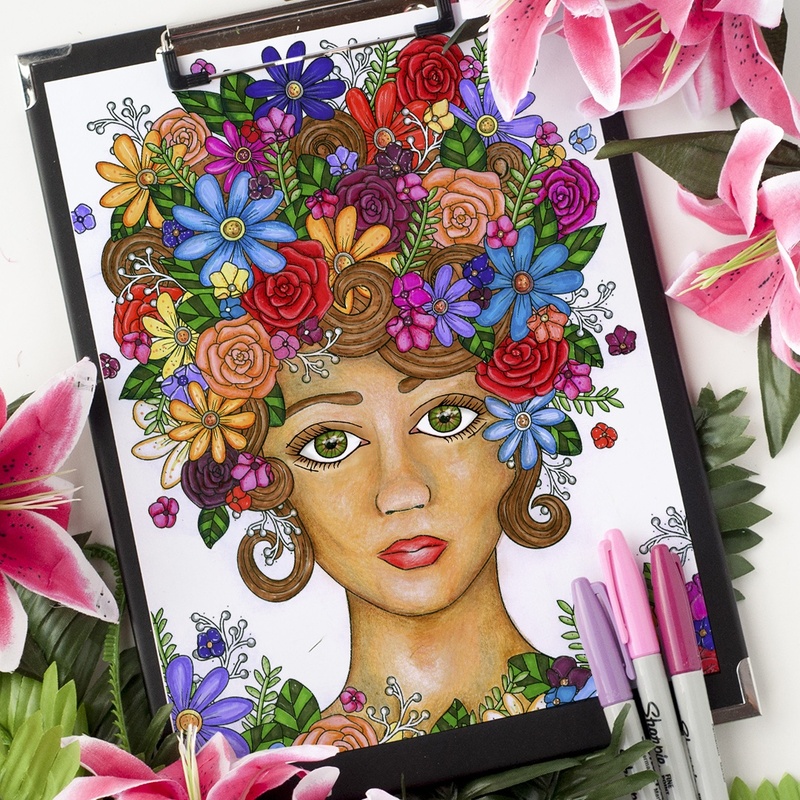 Creatively Calm Studios 3 free adult coloring pages when you subscribe to emails. Mandala, nature, animals. Leen Margot (Facebook) Original free coloring pages by Leen Margot on Facebook. Fantasy, animals, seasons, other. TJW Artistic Creations (Facebook) Original free coloring pages by TJW Artistic Creations on Facebook. Fantasy, alphabet, animals, gift tags, other. Jennifer Zimmermann Free coloring pages by Jennifer Zimmerman (some are exclusive to her Facebook group or to purchasers) Patterns, geometric, animals, mandalas, other. Scribo Creative Free coloring pages available when you sign up to the email newsletter. Inspirational, mandalas. 3 Wish Studios A free medieval coloring page by 3 Wish Studios. People, medieval. Wow – what an awesome early Christmas gift that we’ll be able to use year round! Thank you so much Sarah for doing the work of putting this information together for all to use! THANK YOU !!!!!!!!!! Fantastic list, so happy to be able to “go direct”. Hate that pins on Pinterest don’t always go to the source. Grrrr. If any of these artists/groups HAVE a Pinterest/FB board – I’ll be following them! Wonderful work, thank you for sharing. I pinned & FB’d. Thank you so much for this help. It was a lot of work and I really appreciate it so much. Thank you so much! This is an awesome list and I know you spent a lot of time on it! You’re the best! OMG! Thank you! This is great. Oh my God, you are amazing!! The time and effort you put into this. Thank you! Thank you you so much for this. Its like Christmas? Morning! WOW! Thank You so much for taking the time to put together this wonderful list. I like to print out coloring pages for a local facility for adults that is often looking for them so this will be a tremendous help! Your art is fantastic and so are you! Thanks so much! Bookmarked for the future.